April 15, 2017 / admin / Comments Off on We are 1! Fueled firstly by fury but quickly that fury turned into a desperate need to support an industry that the three of us, Matthew Currie, Sacha Hubbard and Sara Venn are absolutely passionate about-UK horticulture and in particular those nurseries growing hugely diverse ranges of plants that you would never find in a plant supermarket type place!! We’ve gone from 0 nurseries to over 300. We’ve had extraordinary coverage in the media. We’ve had wonderful support from an enormous amount of folk within the U.K. horticulture industry. We’ve spoken to both nurseries and Gardeners who tell us they speak often to people who found them through the guide, or visit nurseries on the guide often. Why Specialist Plant Fairs are important! December 13, 2016 / admin / Comments Off on Why Specialist Plant Fairs are important! Ian and Teresa Moss, from Rare Plant Fairs, on why a specialist plant fair is the ideal place to find the perfect plants and inspiration for your garden. Once we get hooked on gardens and gardening, we all become fascinated with new and unusual plants. 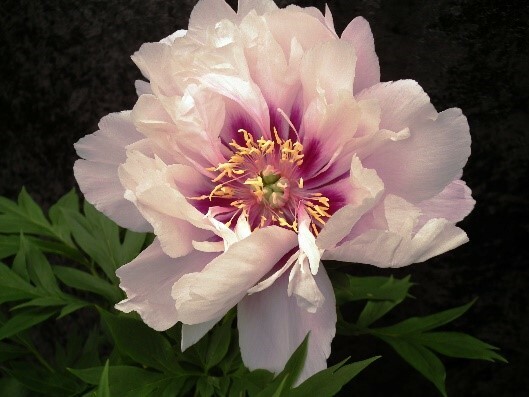 Whether we specialise in collecting a particular group of plants such as roses, snowdrops, irises, etc. (our personal passions are hardy geraniums and salvias), or are just interested in anything that is rare or novel, we’re constantly on the lookout for that special plant. However, finding the plants that we need, or want, (not always the same thing!) is not always easy. 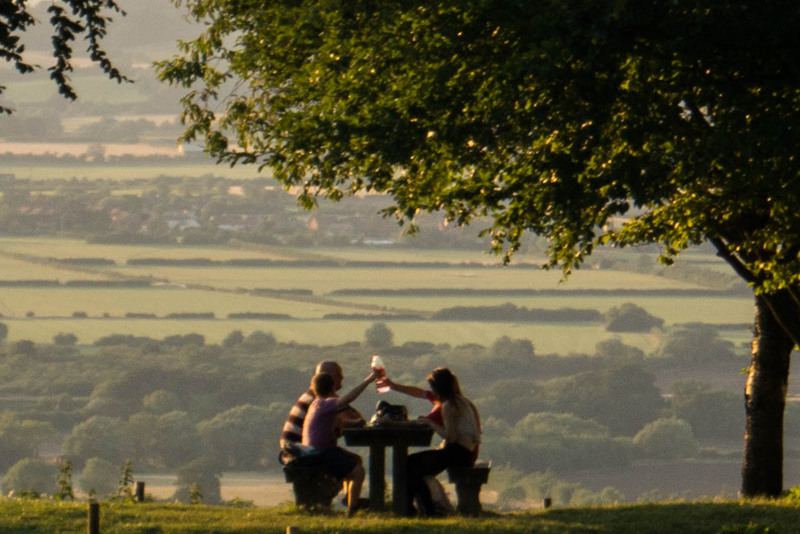 The best sources are the many specialist growers and nurseries around the country, but many are based in remote locations, or may not be open regularly (or at all) to the public at their home sites. So how can these nurseries and the avid gardeners desperate to buy their plant be brought together? 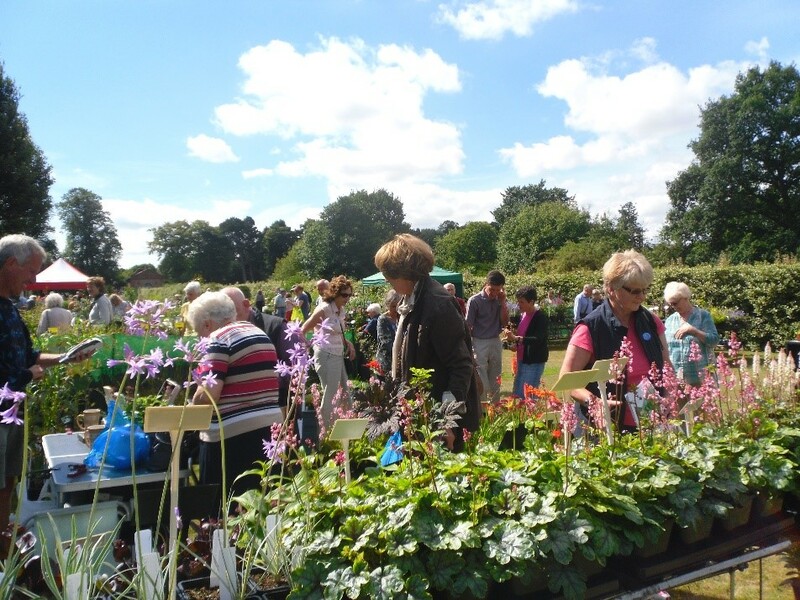 The solution lies in specialist plant fairs, such as our own Rare Plant Fairs, that are held around the country throughout the growing season from March to September. Plants leaving by the barrowload at Kingston Bagpuize House, Oxfordshire! 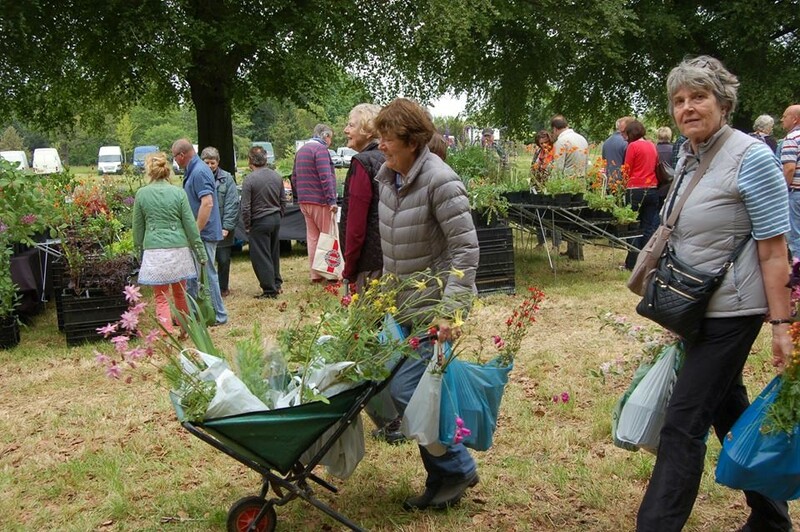 As retired nursery owners ourselves, we know that plant fairs are vitally important for small, independent nurseries to bring their plants to the attention of the wider public. Many will travel significant distances to exhibit at a fair, giving visitors access to growers that they wouldn’t otherwise easily find. The nurseries that come to these events are genuine growers who are passionate about the plants that they offer, and are dedicated to offering well grown and unusual plants. At our fairs we have specialists in perennials, shrubs and trees, alpines, cacti and succulents and exotic plants, and most fair organisers will try to ensure that every event has the widest possible range of different plants available for sale. The other major attraction of visiting a plant fair are the stunning locations at which they are often held. 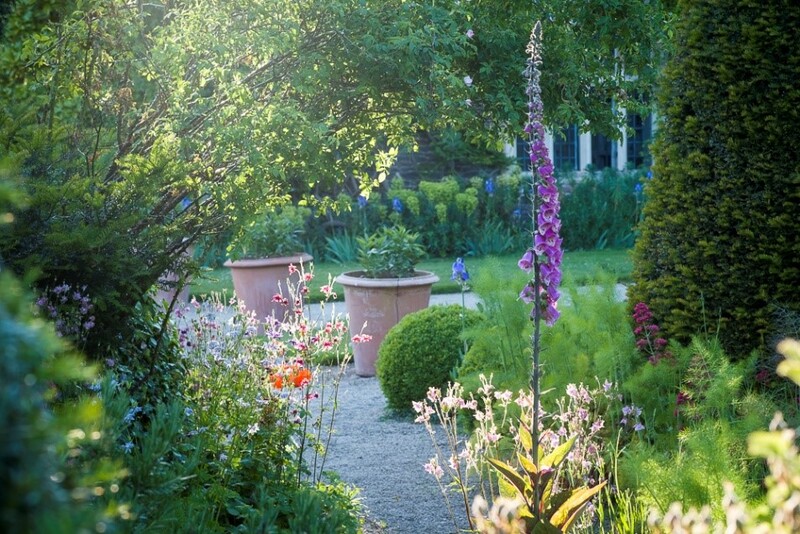 All of our fairs are held at beautiful and prestigious gardens across the country, with a wide range of styles. 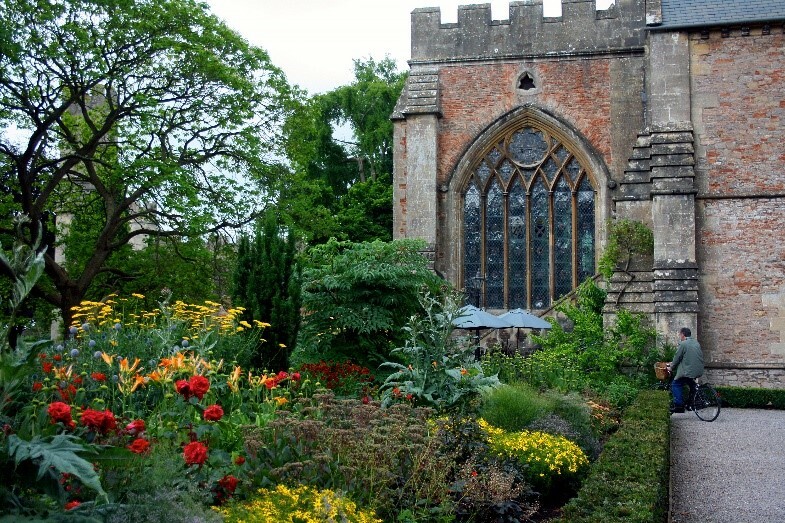 For example, we have fairs at ancient and venerable locations such as the Bishop’s Palace, Wells, where there is evidence of a garden before building of the Palace started in around 1206, and at Hanham Court Gardens, near Bristol, where there is evidence of occupation back to Roman times. 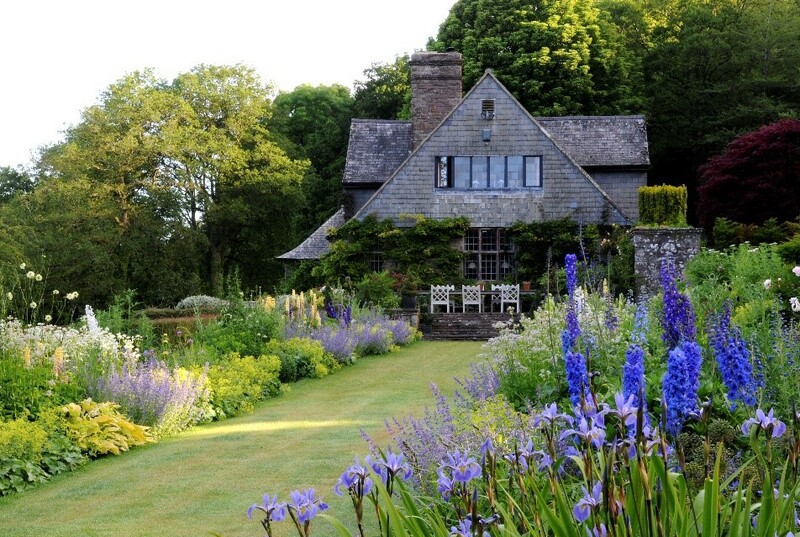 Then there are more recent gardens such as the fabulous Arts and Crafts gardens at High Glanau Manor, Monmouthshire and Winterbourne House, in Birmingham. Gardens in more unusual settings include the unique woodland gardens at Evenley Wood, near Brackley, a superb woodland garden with many rare shrubs, trees and bulbs, set within a 60-acre plantation. All of these beautiful gardens provide a wonderful setting for the fairs. The gate receipts from the fairs also help to support the upkeep of the gardens, a number of which are charitable trusts, and some also benefit important local charities. A day out at a specialist plant fair is a really enjoyable experience, and you will hopefully go home with that plant you’ve always been looking for, as well as a few more besides! The 3 founders of the website, Sara, Sacha and myself decided we should probably meet in person as until Sunday 4th December the 3 of us had never been in the same room. So we went to the beautiful Hill House in Devon for a meeting (and tea, and lunch) and a wonderful tour of the beautiful nursery. 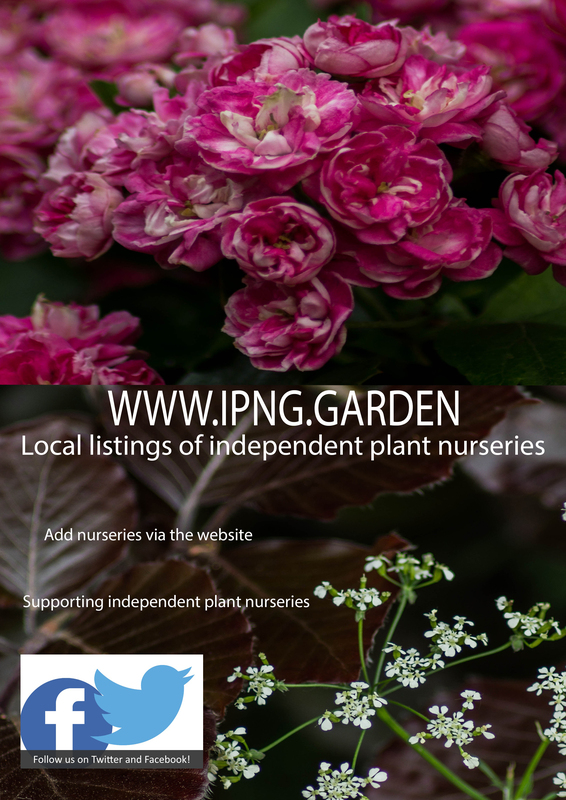 One of the things that came up in the meeting was the website address, although it was practical, it was a bit long, so after a bit of a look and many late night conversations we finally settled on WWW.IPNG.GARDEN as our new address, although the original will also remain. We have launched this to our wonderful supporters today and it has gone down very well, the website has received over 400 hits today alone, so thank you! To link in with this, we have produced a new poster, which is linked below, please feel free to download it, print it and share it. One day, whilst skulking in the nether regions of the horticultural retail world, I witness a disturbing event. A customer approached a young woman who, with the verve of a comatose sloth, was pricing a Dutch trolley of assorted pots. The brave punter was not put off by this blatant lethargy “Excuse me” she said to the bored looking lass “could you tell me if this plant would be suitable for next to my pond?” With an accompaniment of distain Ms Dynamite replied “I dunno, I don’t know about plants”. The non-the-wiser shopper slunk off in embarrassment. The indolent assistant was quite oblivious, uncaring. First I was amused, I may have snorted from my vantage point behind the glittered heathers. This soon turned to horror and outrage. Of course the fact I was actually in this den of mediocrity is a little awkward, let us just say I was there undercover. Shall we move on? Now where were we, oh yes! Dear friends there is no need to suffer such humiliation and frustration. The solution is quite simple – relinquish the average and embrace the outstanding. 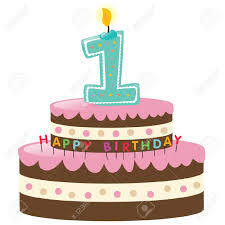 Visit one of the many fine independent nurseries listed on this website. So many to choose from, so little time, so you better get started. To help you on your way I am going to tell you about one of my favourite places. A nursery very close to my heart, although not particularly close to my house, Sampford Shrubs. If you expecting celebration of ignorance in this mid Devon oasis, prepare to be disappointed. If you are looking for Christmas decorations or dog chews you will also be left wanting. However, if it is a myriad of keenly priced treasures, served up with honest informed advice from seasoned professionals, you have found yourself in the right place. The nursery is owned by Martin Hughes-Jones and Sue Proud who, since arriving at this blank 2.2 acre site in 1982, have developed the site into the Aladdin’s Cave it is today. 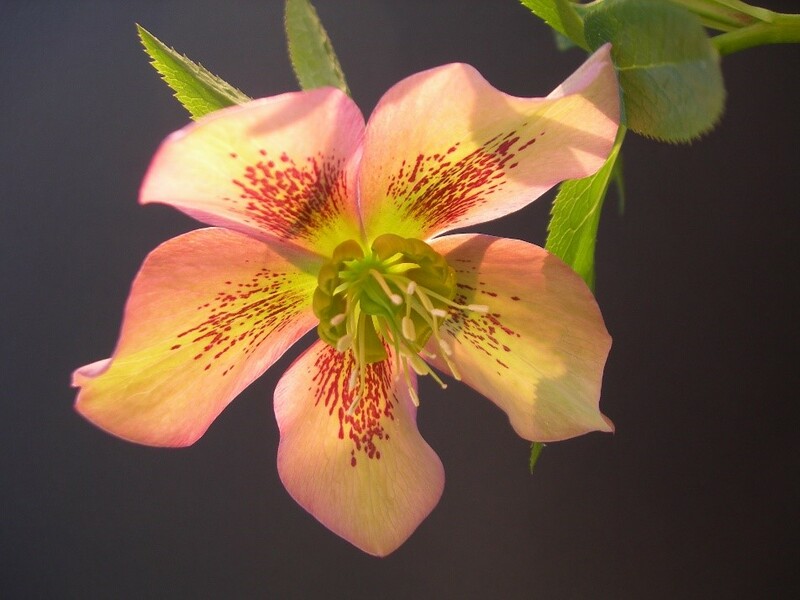 They are situated close to the village of Sampford Peverell, not far from Tiverton, and also boast a fine garden that is open to the public, Holbrook Garden. Tucked behind high hedges, approached through a tunnel of trees, it has the aura of being far from civilisation whilst actually being only a couple of miles from Junction 27 of the M5. Martin and Sue are both staunch protectors of their environment. They garden with nature, not against it; doing their best to make as little negative impact as possible. And they are very nice people. Which always helps. It might benefit the cause if I talk you through a typical visit. As we drive up the hill towards the nursery I can feel the excitement mounting and I begin to feel a little faint with anticipation. On arrival I quickly recover, giving myself time to leap out of the car and shove any companion out of the way to get first dibs on the plants. After all this is no time for sentiment. Only joking. Of course there is plenty for everyone, there is no need to squabble. I don’t really elbow anyone out of the way, not very hard anyway. To calm my unsightly fervour, we have a wander around the wild and wonderful garden. By the time I have marvelled at the stone garden, the wild areas, the special trees, the hot borders, I have reached a relatively tranquil state of mild hysteria. A much more attractive sight in a woman of a certain age. Then the shopping begins. I have brought many plants from these fine folk. Perhaps it is best not to know exactly how many. Salvias, dahlias, primulas, heleniums, geraniums, pulmonarias and many more have been crammed into my bijou car. On occasion they are jammed into the car of the companion I had previously pushed into the hedge. “Of course we can fit another one in!” Is my motto. If you are a beginner, consider yourself an expert or any increment between the two, you will be welcomed at Sampford Shrubs. Love herbaceous? Then this is the place for you! Adore an unusual shrub? Get there quick! Need a little help with choice and cultivation? Look no further! Before I finish may I give you a little advice, based on years of training and hard fought experience. Meander through this horticultural sweetie shop, look once, maybe take some notes, then start all over and look again. Then apologise to your friend about the little accident earlier and get the trolley out. By the way Martin, this salvia, will it be OK next to my pond ……? Part of the remit for this project is to find an objective way to find and record named cultivars that have become threatened in cultivation in the UK and Ireland. This leads on to being able to protect and conserve the genetic diversity in garden plants. 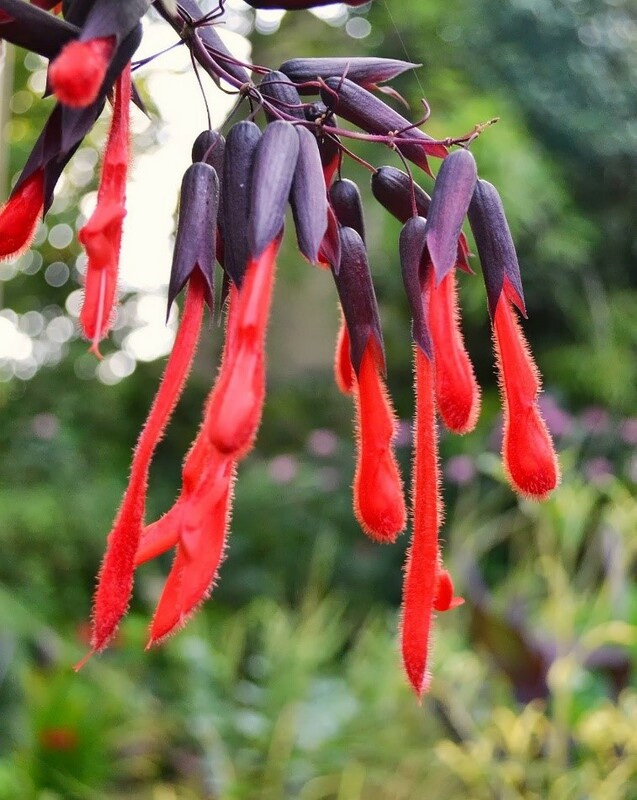 These often historic cultivars are often no longer readily available, or rarely grown commercially and an important way of finding these, which they are already working on, is via the National Plant Collections® and records from historic and botanic gardens. One area they are starting to look at now is smaller and specialist nurseries and this is where IPNG can hopefully help. Lucy and the TPP team are asking for help in a number of ways, either by acting as referees to assess a particular genus or as specialist growers to help with the conservation. If anyone feels they may be interested in helping Lucy, please contact her at lucypitman@plantheritage.org.uk alternatively, use the contact form on the IPNG website and I will pass your details on to her. I am not someone who enjoys shopping, in general the thought of going to a shopping centre or even a high street feels like a waste of my time I could otherwise be spending doing something I enjoy. If you want to lure me out shopping then ask me to go plant shopping, then I will step forward quite happily. My first experiences of plant buying was visiting the then large, now huge, garden centre just on the edge of the town where I grew up. This was where my family went to buy plants, most often it was annual bedding time when we visited. When I left home and started gardening for myself, it was still to this garden centre I would go as I did not know where-else to get plants. As time passed and I started to buy gardening magazines with their many articles and advertisements, my knowledge and interest grew and a whole new world of independent nurseries opened up in front of me. I started to look at certain plants with ‘that’ look in my eye, you know that look, the plant-lust ‘I really want that plant’ look. I have always been a great lover of mail-order so I researched well and tracked down some ‘must have’ plants and waited for the postman to deliver. Technology and the growth of internet buying opened up this opportunity even more. Whilst I am a great believer in plants by post, I also love visiting nurseries. There are various reasons for this. Overwhelmingly it is about the plants, they are usually extremely well grown and healthy plants. I plant them in the garden and they grow. If they don’t grow it’s mainly my fault not the plants. There is also the choice. No a nursery does not sell everything, it is not a place to go and buy anything and everything, you choose the nursery you are to visit based on what it is you want to buy. I quite often seek out nurseries when I am on my travels around the country, I have visited some really interesting places through this and met some lovely people. I also have plants that I look at and remember that visit with fondness. 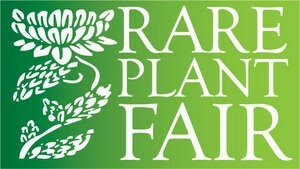 If you want a really nice day out you can go to the various plant fairs that occur around the country. 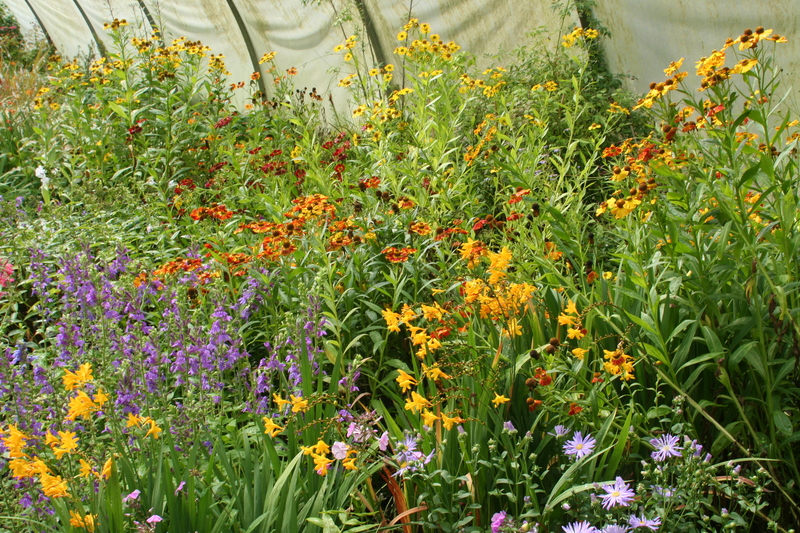 These are often based in interesting gardens and are made up of various independent nurseries. The choice you get at these fairs is magnificent; you get a nice day out and usually there will be refreshments too (by which I mean a tea and cake opportunity). There is another very important reason to buy from an independent nursery, you will have access to the expertise of the nursery owners. They know their plants and love their plants. They will tell you how to grow them and where. They will share with you this knowledge freely and generously and, this is very important, if they tell you that the plant you are lusting after will not grow happily where you have said you want to plant it, I guarantee you that they will be right. I am going to say that they might not sell the cheapest plants you will ever find, there is a reason for this. Their plants are grown properly and this takes time. The larger the plant the more time you are paying for. If you spent three years working on something wouldn’t you want some recompense for that? If you buy cheap you get cheap and cheap frequently is half-dead before you have even bought it. As with most things in life, you get what you pay for. I cannot afford to waste money buying plants that will need rebuying, I want to invest well and have a plant that will make me smile every time I look at it. Finally and very importantly, nursery owners are usually also some of the nicest people you will ever meet. I am a great believer in buying from nice people. Swines Meadow Farm Nursery is a small family run nursery which has now been on the go for 16 years. When we first started our main interests were in Hardy Exotics, encompassing bamboo, palms, gingers and cannas. However as our garden evolved so did our interests and desire to grow the less common and unusual. This interest and passion has never faded in fact it has probably intensified and we are always on the look out for different plants. Our team consists of mainly three of us, myself (Colin), Karan and Marcus. Marcus joined us last July and is just as passionate about plants as us and is a very keen propagator so our range of plants is steadfastly increasing. Horticulture is not career too be going into if you are planning on making a fortune but it is an amazing vocation if you are interested in nature. Nearly every day I discover new things and plants never cease to amaze me with their different forms and ways of growing. Our specialisms? Just amazing and interesting plants. We consider ourselves as a plantsmans nursery constantly evolving and looking to increasing our repertoire of plants. We also do courses at the nursery and attend plant fairs and provide talks for garden clubs and societies. Not much free time! What do we do when we have free time? Go looking at gardens and other nurseries! That’s our obsession! Growing top quality plants and trees is at the heart of Hillier’s business. We are proud to say we still lovingly grow around 2 million plants a year at our nurseries in Hampshire. 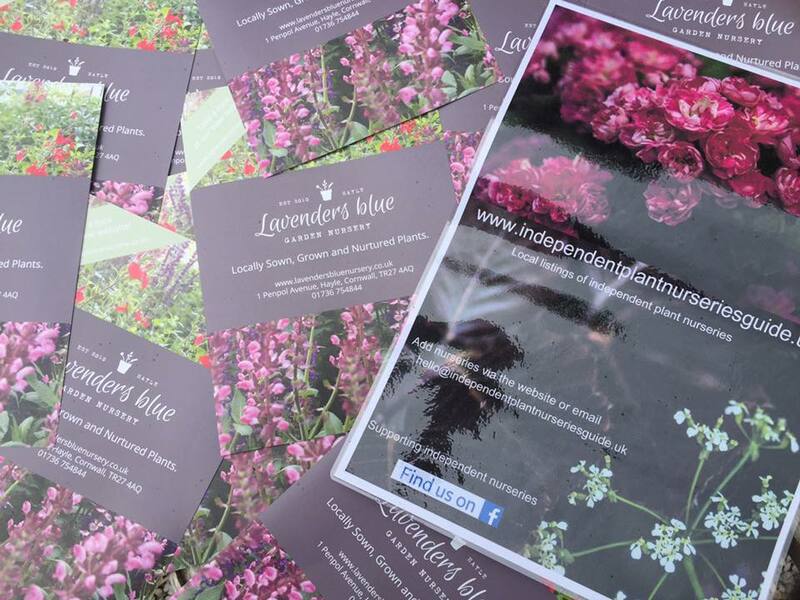 We heartily support the goal of The Independent Plant Nurseries Guide to promote independent growers. Hillier was founded more than 150 years ago when Edwin Hillier started the company with the purchase of a two-acre nursery in Winchester, Hampshire. Today Hillier employs around 500 people across its 12 Garden Centres, Wholesale Nursery and Tree Nurseries. Hillier remains a family-run company with the fifth generation actively involved in the business. 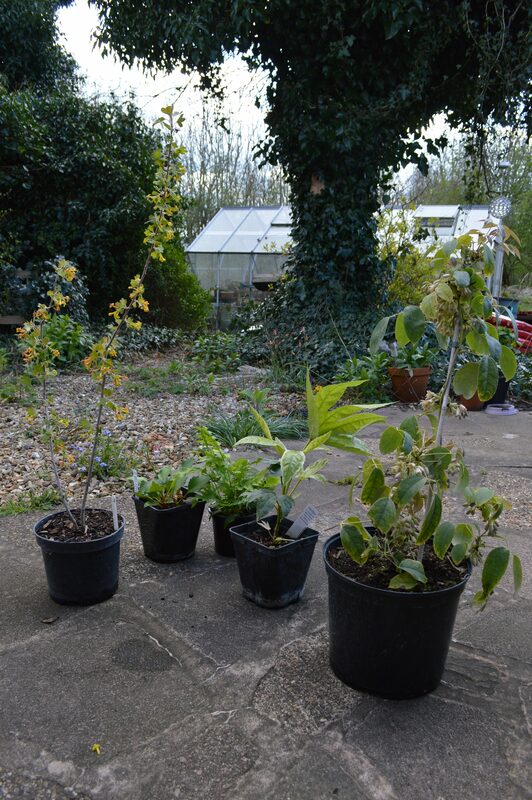 Hillier are known as growers of an unbeatable wide range of trees and shrubs. This reputation was established by the late Sir Harold Hillier. His private collection of hardy plants became the world-renowned Hillier Arboretum, known today as the Sir Harold Hillier Gardens. 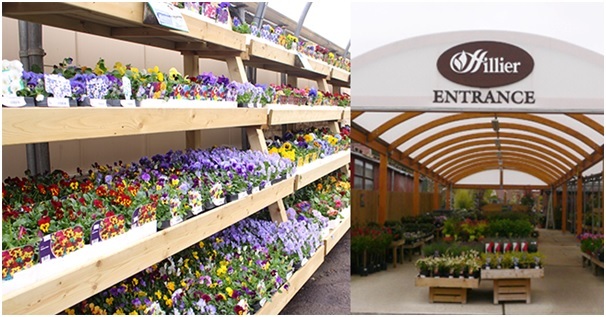 Hillier’s Wholesale Nursery division grows shrubs and perennials for quality garden retailers nationwide. 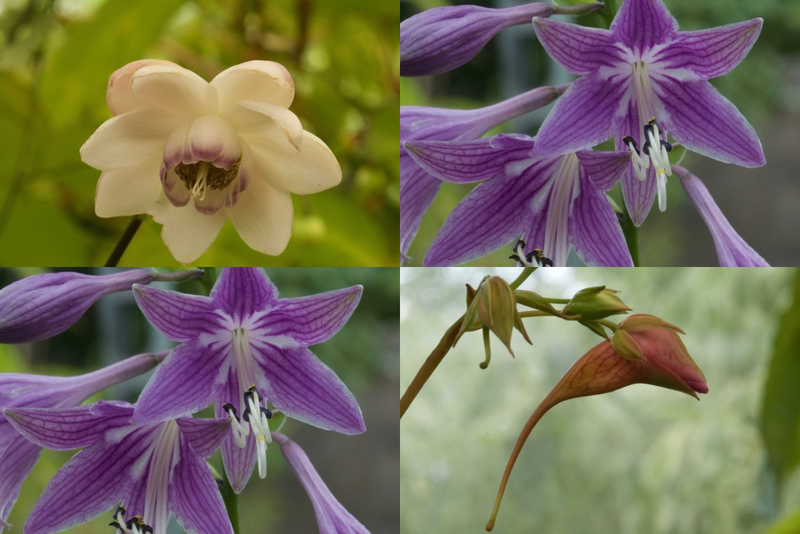 Over the years, Hillier has been responsible for numerous plant introductions. Many of these have become essentials in British gardens. Hillier has also been involved in the RHS Chelsea Flower Show from its early days. The company is the most successful exhibitor in the show’s history, with a record 71 consecutive RHS Chelsea Gold medals. June 12, 2016 / admin / Comments Off on Posters in use….2! As previously mentioned, we asked on the Facebook group for pictures of our posters, and you’ve not let us down! we received this from the guys at Lavenders Blue…. Looking great, Thank you! June 9, 2016 / admin / Comments Off on Posters in use! 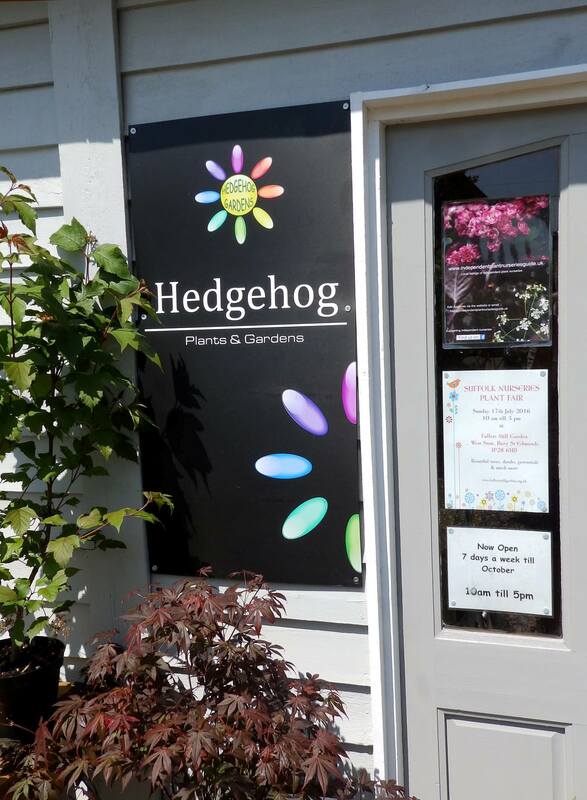 After we requested on our Facebook group of pictures of our posters in your nursery, the first one was sent to us from Hedgehog Plants and Gardens in Suffolk. Many thanks, a great photo in the sunshine!